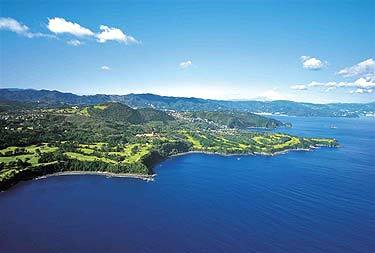 Course Information Kawana is located on the coast of Izu Penisula, and is surrounded by breathtaking scenery of the Pacific Ocean. Fuji Course is the genuine masterpiece of C.H.Alison, and is rated as No.1 golf course in the Orient by US Golf Digest and many other golf magazines in the world. Laid on gently rolling hill, and it features, of course, bunkers so called Alison bunker.This is one of the oldest golf courses in Japan, and one of a very few courses, that were made by hands only. This has played to host many prestigious professional tournaments in the past and the present. Although fees are still expensive, but this is a course you must play once in a life. *Fuji Course is open to the hotel guests only.